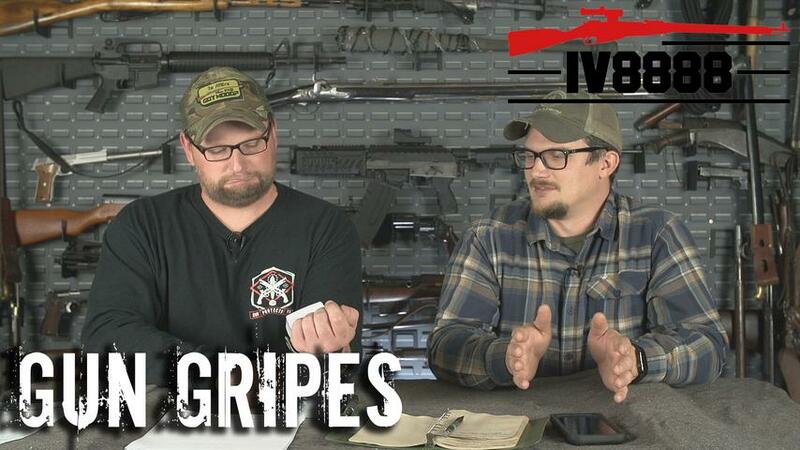 Gun Gripes #175: "Trump's Bump Stock Ban"
In this video we discuss Trump's executive action on bumpstocks and the eventualities and ramifications of the potential ban if the lawsuits put forth by the Firearms Policy Coalition and Gun Owners of America fall through. The leadership of the NRA is responsible for starting us down this path and now are facing harsh criticism for their actions then and their further support of new anti gun policies. We wanted to give a special shoutout to companies like Blue Alpha Gear, Cole-Tac and 9Mil Apparel (9mmsmg on IG) for putting their money where their mouth is and getting in the fight by donating to the FPC. Stay tuned, much more on the way.